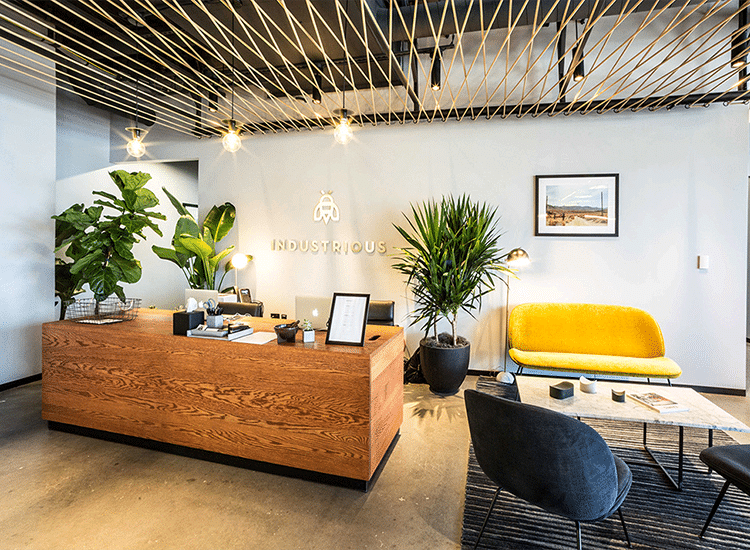 Industrious is a premium coworking platform with stunning high-end designs and an unparalleled workplace experience. 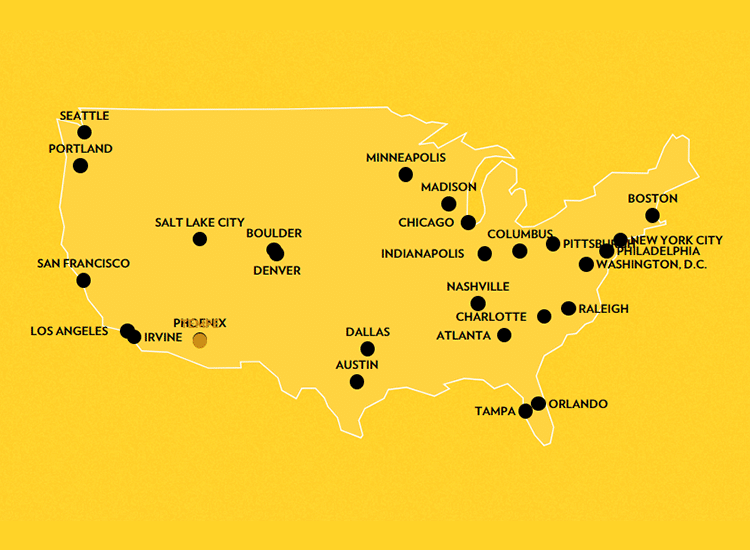 They have over 60 locations and are quickly growing. With high standards and demanding schedules, they needed a consultant who would go above and beyond, so they made ASD® their low voltage partner. Industrious is growing at incredible rates with new locations opening every couple of weeks. With this accelerated growth comes the inevitable growing pains. They needed more than just a consultant or vendor to help them navigate the low-voltage technology space; they needed a partner. What technologies will appeal to and attract a diverse group of members – from freelancers to Fortune 500s? Which audio visual systems will best support their BYOD (Bring Your Own Device) culture? 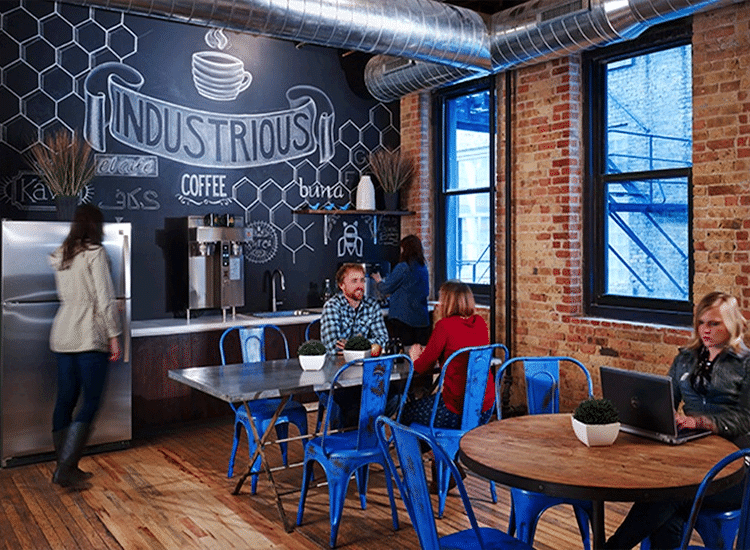 How can Industrious provide a functional, technology-driven space for years to come? ASD® serves as a consultant, assists with designing, and oversees the low-voltage installations at all Industrious locations. Our project managers are truly part of the Industrious team and operate with their best interests in mind. When initially selecting technologies and establishing standards, ASD® and Industrious team members attended tradeshows together and ASD® set up demos at their headquarters. These extra steps were taken to ensure that all members would have a flawless technology experience every time they entered an Industrious space. ASD® is integrated into Industrious projects from day one, often times before they even sign a lease. 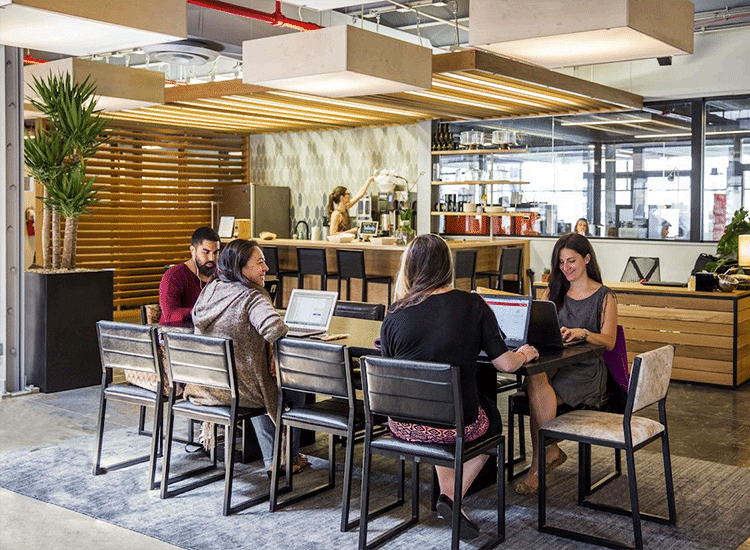 This means that together we’re able to create technology-driven spaces, where productivity and end-user experience are the driving factors. These high-quality and well-designed workplace technology solutions give Industrious members all the tools they need to grow their business.